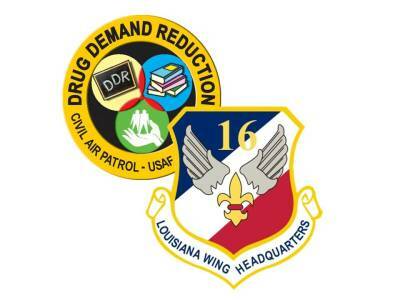 Wing DDR program is a commitment to living a drug free lifestyle. 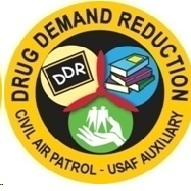 A note from your DDRA, Cadet Program has available for squadron use the following items. 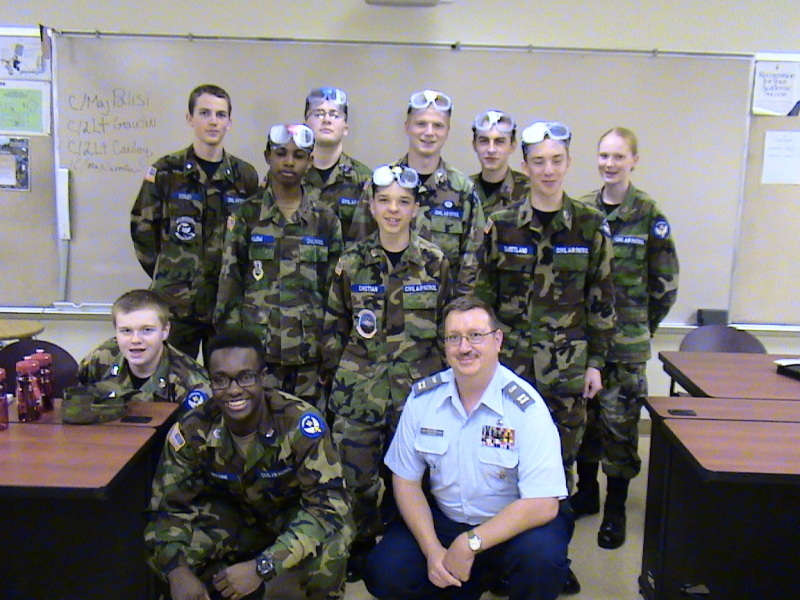 Squadrons wanting to use these items need to contact Major Kohles, you will sign for the items and return them immediately following your event or lesson plan.